In 1891 Lyle Saxon was born in Baton Rouge and, after attending Louisiana State University, moved to New Orleans to become a newspaper reporter. He played a pivotal role in the French Quarter Renaissance of the 1920s and 1930s. Saxon began his career as a journalist and later gravitated toward a literary career. The latter part of his career was devoted primarily to work as the head of the Works Progress Administration’s Federal Writers’ Project in Louisiana. Saxon was named the state director of the project in 1935, and was well known and well liked among his peers. A great host and a gifted storyteller, he entertained at his three homes in the French Quarter, his apartment in Greenwich Village, his quarters on Melrose Plantation, and his suite at the St. Charles Hotel in New Orleans. 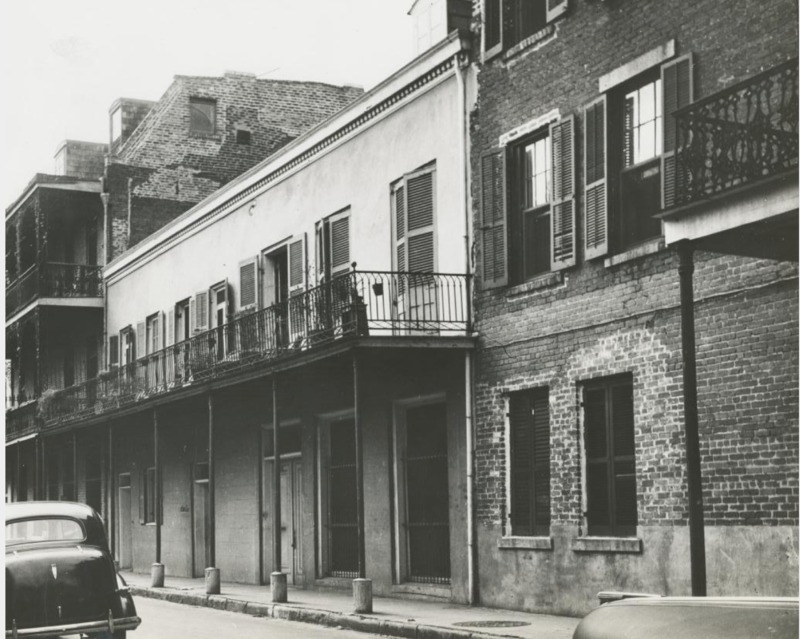 In 1937, Saxon bought the home at 534 Madison Street with the money he had earned from The Buccaneer, a film adapted from his novel Lafitte the Pirate. 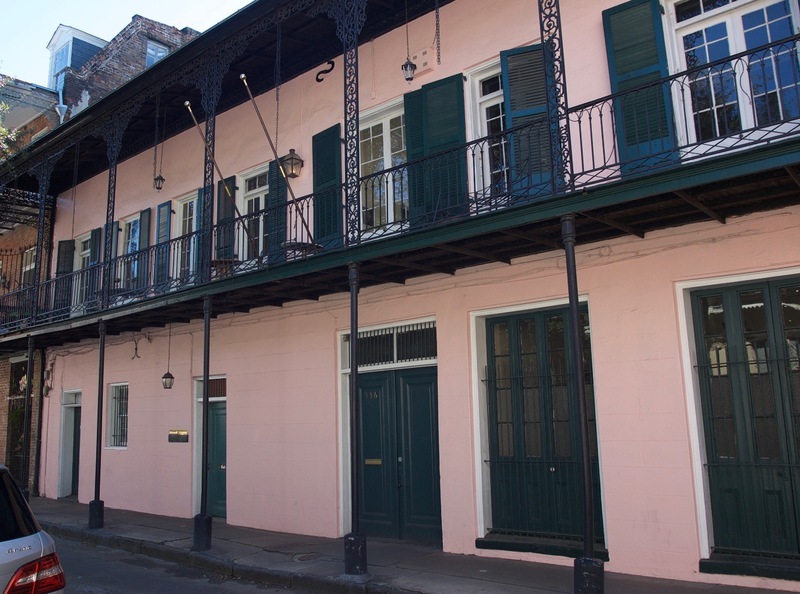 In the 1920s, Saxon had restored properties at 612 Royal Street and 536 Royal Street. He planned to make the property at 534 Madison his last restoration project before retiring there. 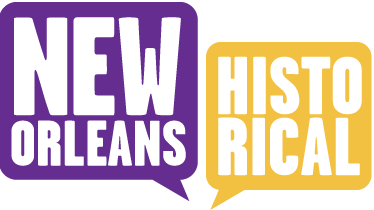 In the mid-18th century, Spanish soldiers occupied the property as they oversaw New Orleans’ transition from French to Spanish rule, and it was later converted into a slave hospital. The building that stands on the property today is an important two-story U-shaped porte-cochere building, constructed circa 1830 for Jules Baloc. Baloc was attacked by a “mulatto” in the house and rescued by his slave, Baptiste. Before Baloc died from his injuries he left his fortune including a large number of slaves, to his wife. He freed Baptiste. The courtyard is framed by the main building and two wings which extend perpendicularly from the main building. The right wing has an attic story, and there are arcades on the first and second floors of one of the wings. The ground floor openings of the main building, however, have been greatly altered over the years. According to Saxon, the house, with its elaborate courtyard, was “so peaceful and quiet … [that] I wanted to stay on, with Joe [Gilmore] to take care of me, and dream the rest of my life away, while I listened to the chiming of the Cathedral clock.” However, the Madison Street house meant “to keep him in his old age” did nothing but “ruin his middle years.” Not only did Saxon pour a great deal of money into the restoration project in the late 1930s, just as he planned to move from St. Charles Hotel, but his health began to fail and his duties at the Louisiana Federal Writers’ Project became increasingly demanding of his time. Instead of moving permanently to the Madison Street home, Saxon continued to reside at his suite at the St. Charles Hotel, near his office. 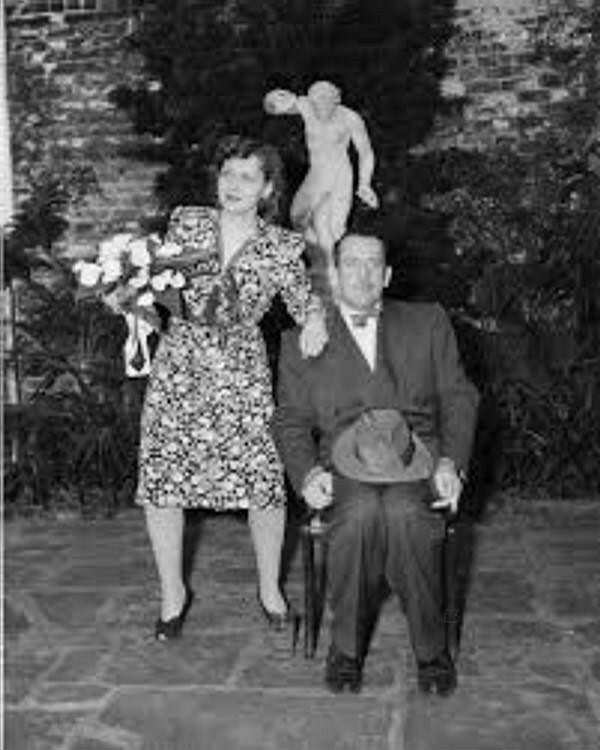 Saxon eventually sold the Madison Street home in 1945, but not before his close friend, John Steinbeck, married Gwyn Conger in the courtyard in 1943. 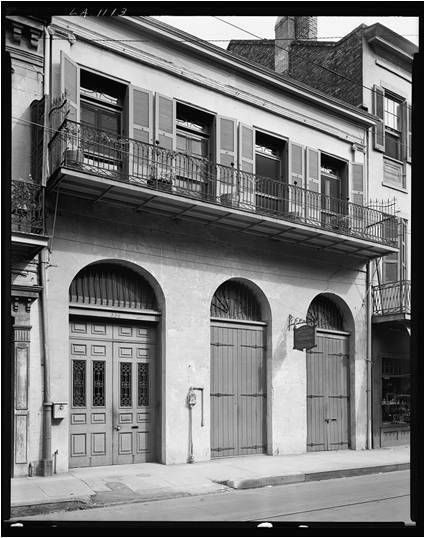 534 Madison St., c. 1940s-1950s: This image shows what the property looked like roughly a decade after it was purchased by Saxon. ~ Source: The Collins C. Diboll Vieux Carré Digital Survey at The Historic New Orleans Collection. Interior view of Lyle Saxon's Madison Street house in New Orleans Louisiana in the 1930s ~ Source: Interior view of Lyle Saxon's Madison Street house in New Orleans Louisiana in the 1930s: State Library of Louisiana Historic Photograph Collection. State Library of Louisiana, Baton Rouge. The Louisiana Digital Library. Web. 28 Oct 2015. 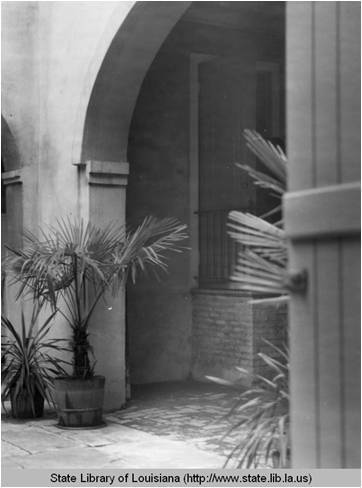 Courtyard at Lyle Saxon's Madison Street house in New Orleans Louisiana in the 1930s ~ Source: Courtyard at Lyle Saxon's Madison Street house in New Orleans Louisiana in the 1930s: State Library of Louisiana Historic Photograph Collection. State Library of Louisiana, Baton Rouge. 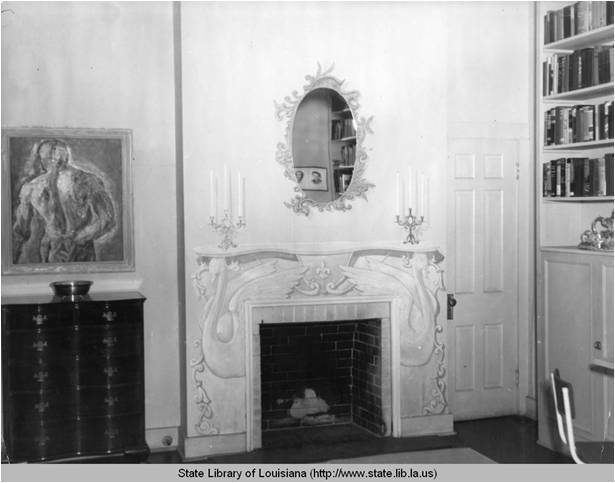 The Louisiana Digital Library. Web. 28 Oct 2015. Lyle Saxon and others in his courtyard at his Madison Street house in New Orleans Louisiana in the 1940s ~ Source: Lyle Saxon and others in his courtyard at his Madison Street house in New Orleans Louisiana in the 1940s: State Library of Louisiana Historic Photograph Collection. State Library of Louisiana, Baton Rouge. 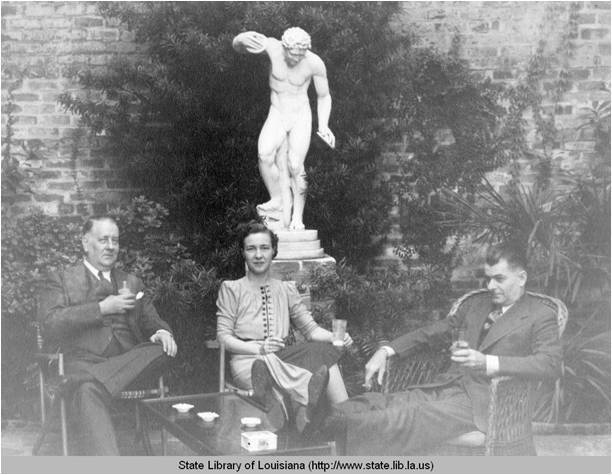 The Louisiana Digital Library. Web. 28 Oct 2015. 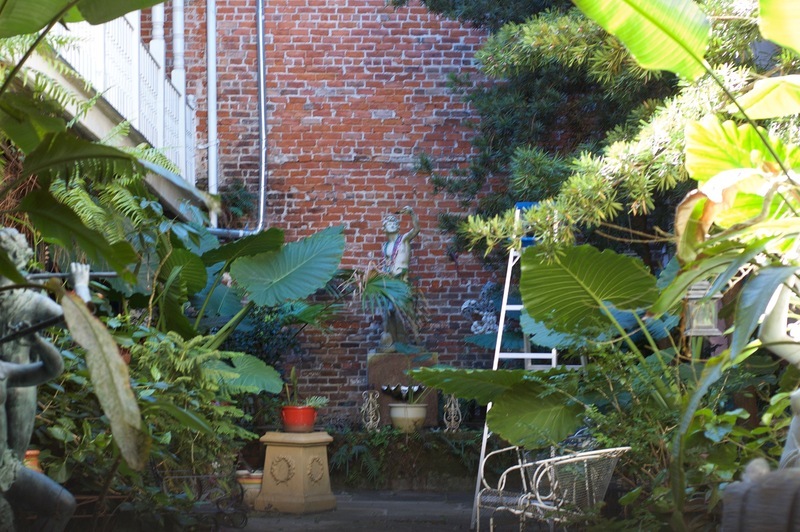 Myron Guillory, “The Lyle Saxon House,” New Orleans Historical, accessed April 24, 2019, https://neworleanshistorical.org/items/show/956. Thomas, James W. Lyle Saxon: A Critical Biography. Birmingham: Summa Publications, Inc. 1991. Print. Thomas, James W. “Lyle Saxon.” KnowLA Encyclopedia of Louisiana. Ed. David Johnson. Louisiana Endowment for the Humanities, 20 May 2011. Web. 28 Oct 2015.